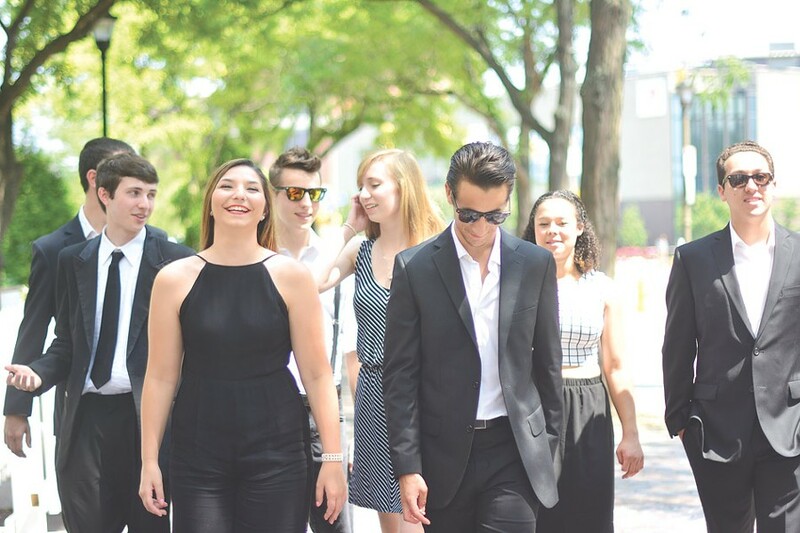 This 8-piece from Rochester is tall in talent and maturity for being such a young troupe. Soulful and powerful vocals rise over tight rock grooves, as the band moves easily between mellow moods and sassy funk-rock. Together since January 2015, The Main Street Lights released its 8-track debut album, "Manifest Destiny," last August. The Straw House Uncertainty, Escape Artists, and Tart Vandelay also play. Main Street Lights performs Sunday, December 27, at Water Street Music Hall, 204 North Water Street. 6:30 p.m. $5-$25. waterstreetmusic.com, tmslmusic.com.